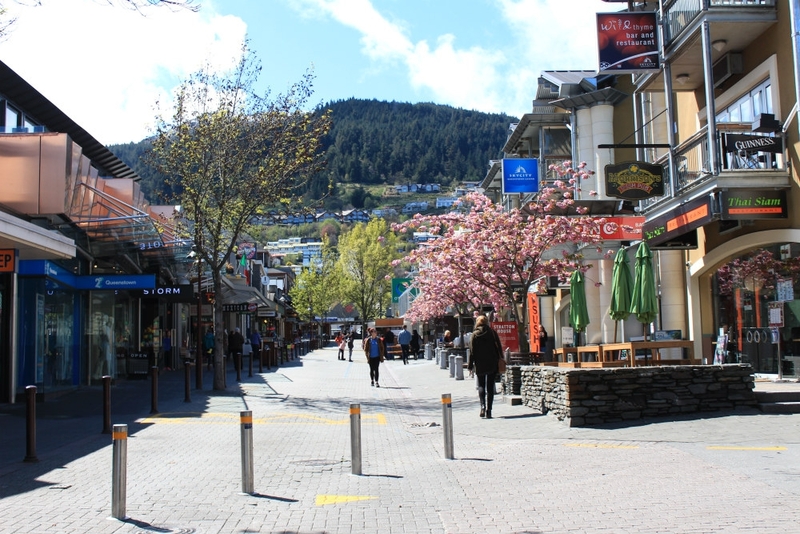 Shopping around Queenstown is made easier by its compact size and 'walkability', so you can easily just park up, or walk into town from your accommodation, and browse the stores at your leisure. 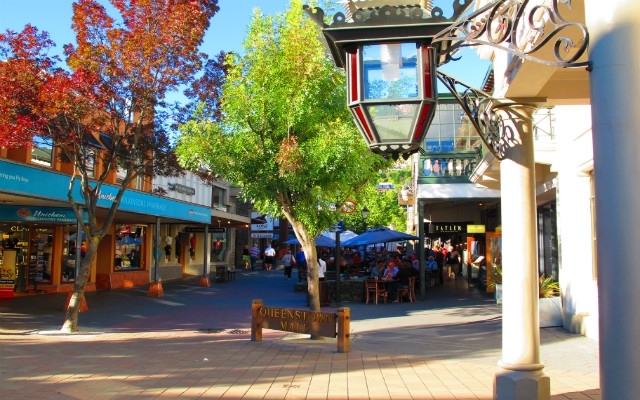 The main retail areas are around Ballarat Street (which is pedestrianised), Camp Street and Shotover Street, as well as along the shores of the lake at Beach Street. The only shopping centre is O'Connells at the corner of Beach Street and Camp Street, which hosts an indoor complex of chain stores, eateries and services. There are a couple or retail parks located in Frankton and close to the airport. 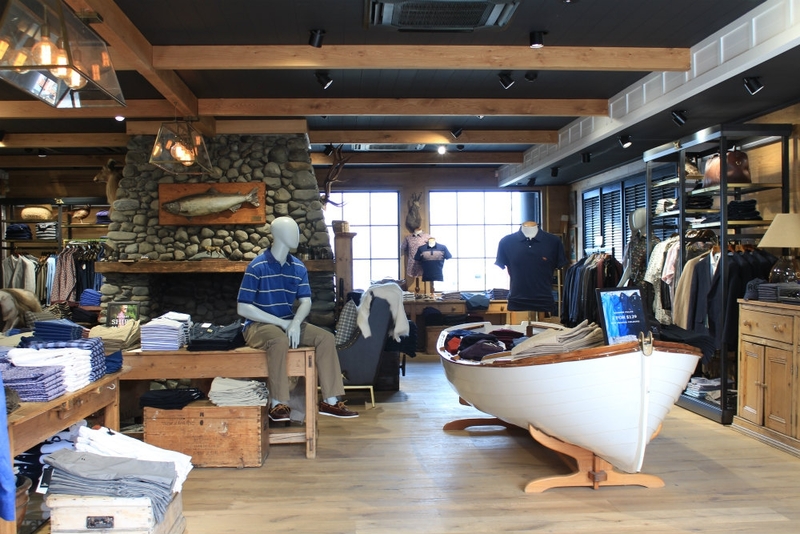 As an all year round resort, Queenstown has plenty of outdoor clothing and equipment shops stocked full of camping, climbing, biking, skiing and other outdoor gear. Shotover, Beach and Brecon Streets include many of the ski and bike rental shops. 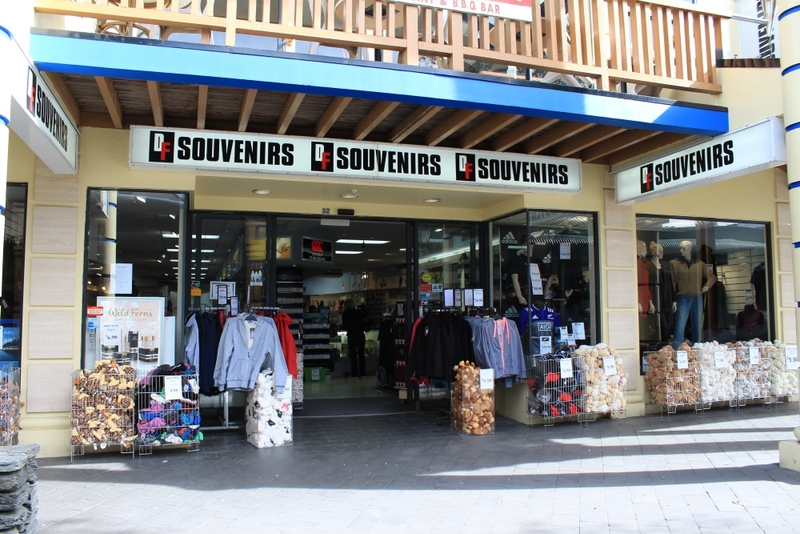 The Remarkables Park Shopping Centre has one of the largest outdoor outlets. If you're here in low season, there are some great deals to be had on the bigger brand names, as stores think about changing their stock, ready for peak season. The Alpline Supermarket on the corner of Shotover and Stanley Street is the most central food store, while Fresh Choice on Gorge Road is the biggest supermarket that’s within a short walking distance of the town centre. Close by, the Mediterranean Market on Robins Road offers gourmet and specialist items for food connoisseurs. The Remarkables Retail Park in Frankton, features a large supermarket while the Asian Market on Shotover Street specialises in oriental delicacies. A large Countdown supermarket is part of the Five Mile Shopping centre in Frankton. Read more in our Supermarkets Guide. Situated in Frankton, the Remarkables Park is a purpose built precinct offering the largest supermarket, a department store, a couple for cafés, a dozen fashion stores and various other outlets such as a pharmacy, travel centre and medical centre. The bonus here, is the free parking, and plenty of it. The newer and large retail park, Five Mile Shopping Centre is located on Grant Road in Frankton. 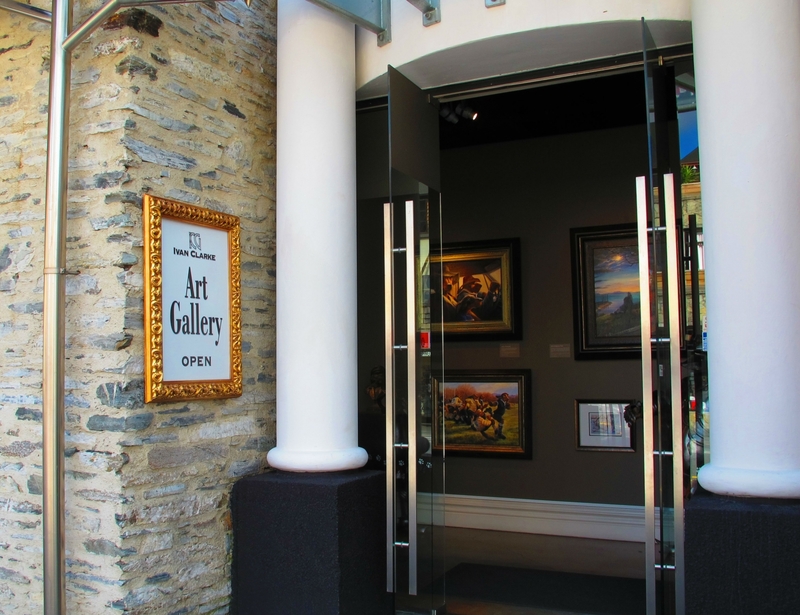 With over a dozen art galleries in and around Queenstown, the full breadth of the art spectrum from avant garde to traditional fine art can be found. Simply walk around the town centre and enjoy browsing the galleries to discover local artists. Check our Art Galleries Guide for details on specific galleries. Every Saturday, the Creative Queenstown Arts and Crafts Market is held in Earnslaw Park featuring traditional and modern art works, gift items, locally made souvenirs and live music that adds to the atmosphere. The Remarkables Market runs during Spring and Summer in the Red Barn in Frankton. Arrowtown's Buckingham Street is probably the prettiest shopping street you'll find in the area, and is the perfect place for more speciality shopping, if you're after an original souvenir to take home. 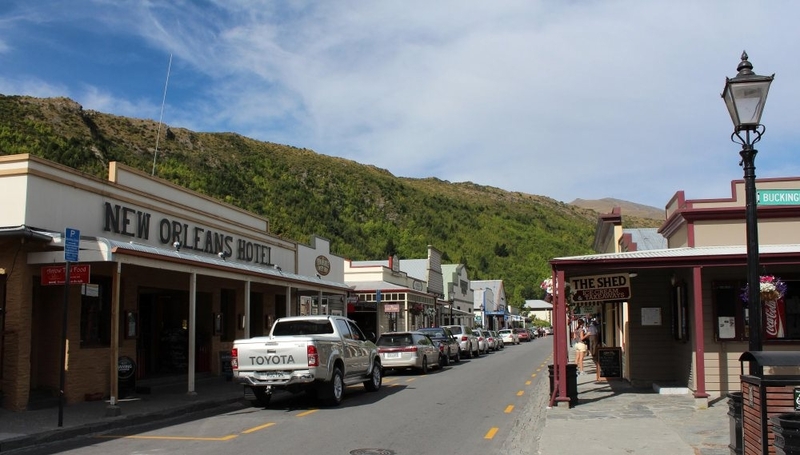 Like an old Wild West town, Arrowtown is full of old buildings, with an authentic 'bygone' atmosphere, so it's great to browse the old style shops and maybe pick up a piece of New Zealand art, some 'back country' fashion, a sheepskin coat, or some locally-made chocolates. Check out the small art galleries and gift shops, for something contemporary and unique.